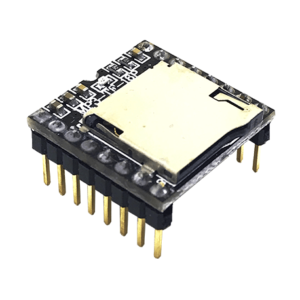 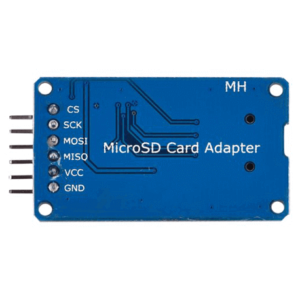 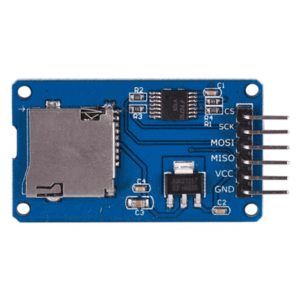 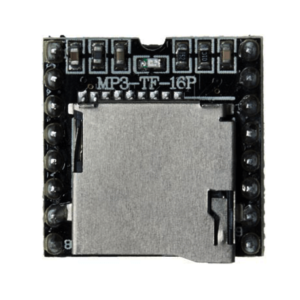 A tiny MP3 Module that has many features. 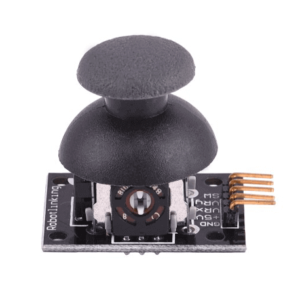 Supports a 3W Speaker directly. 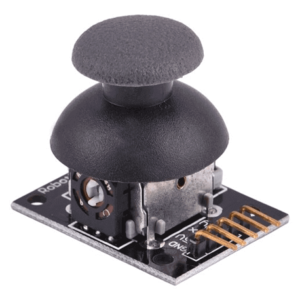 This player supports DFPlayer Mini Library.